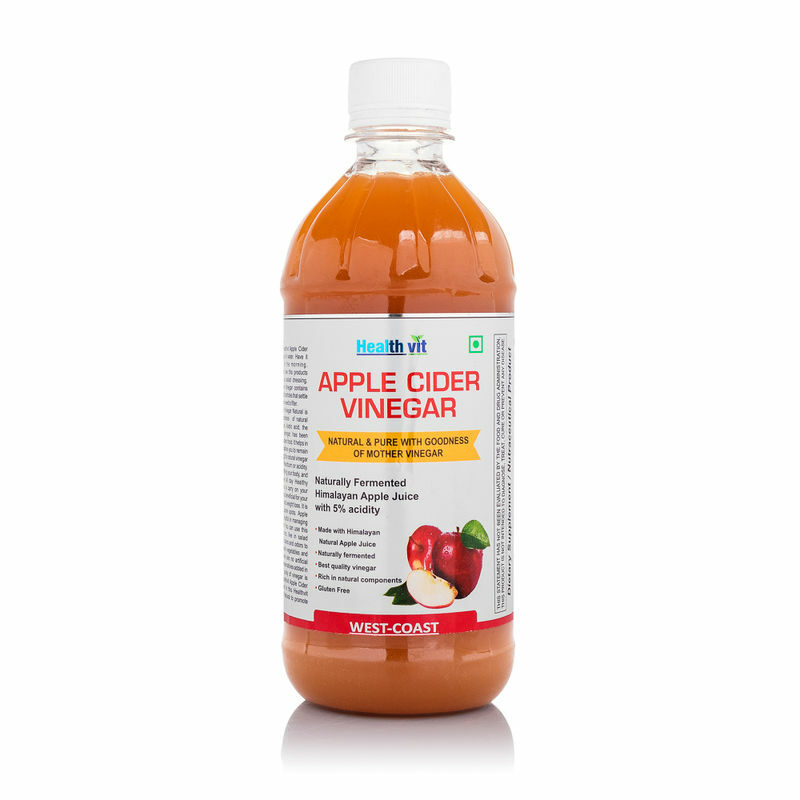 100% Natural & Pure With Goodness Of Mother Vinegar. Loaded with potent antioxidants like vitamin C, vitamin E and vitamin A along with B - Complex, bi - flavonoids, acetic acid and enzymes. 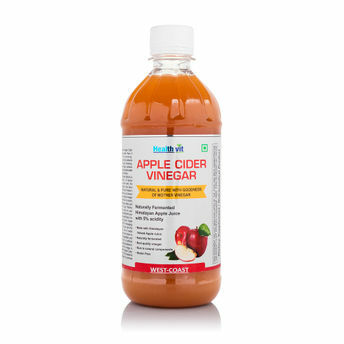 Best Quality Vinegar by Healthvit.